PLEASE NOTE: This is for tax year 2016....This will not work on 2018 or 2017 tax year returns. 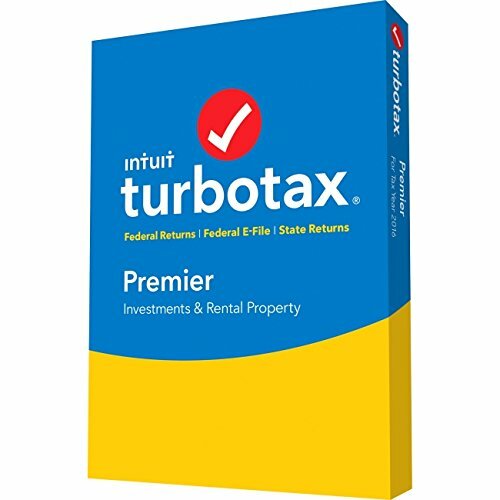 Intuit Turbotax Premier 2016 [OLD VERSION] Federal and State Fed Efile PC/MAC Disc 2016 Turbo Tax Premier, perfect for investments and real estate, along with regular household tax returns. Includes state download. PLEASE NOTE: This is for tax year 2016....This will not work on 2018 or 2017 tax year returns.